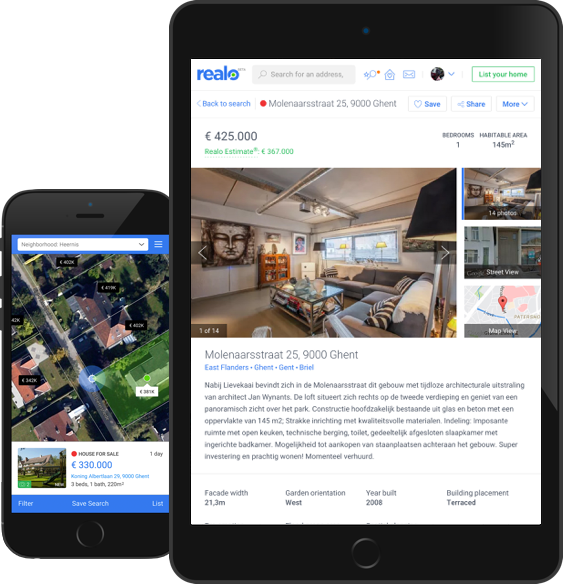 Realo helps you find a home to rent online. The Realo Estimate® calculates the average market value of a home. Realo’s mobile app shows homes to rent near you—anytime, anywhere. With photo galleries and detailed neighbourhood information, your future home will be at your fingertips.